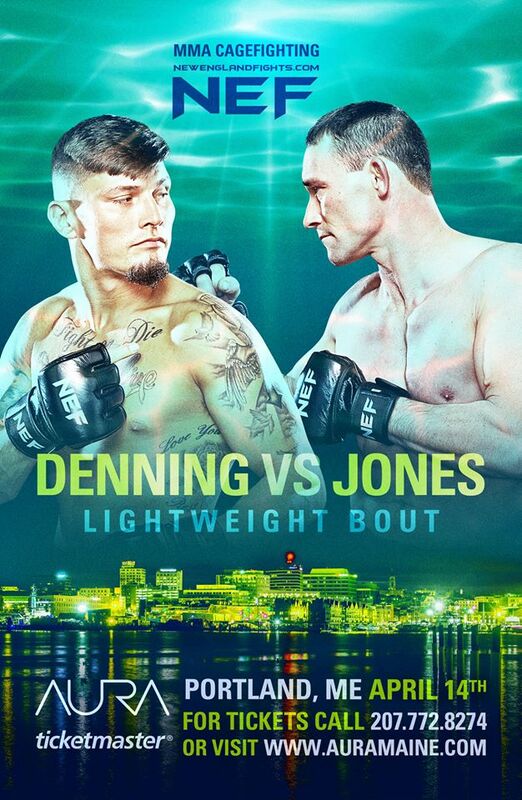 FOR IMMEDIATE RELEASE: Portland, Maine (April 13, 2018) – New England Fights (NEF) makes its return to Portland this Saturday night, April 14, 2018, with the fight promotion’s next mixed-martial-arts event, “NEF 33: Riptide.” Earlier today, NEF held the event weigh-in at Aura. NEF’s next mixed-martial-arts event, “NEF 33: Riptide,” will see the company make its return to Aura in Portland, Maine. The event is scheduled to take place this Saturday night with a bell time of 7 pm. Tickets are on-sale now online at www.AuraMaine.com.